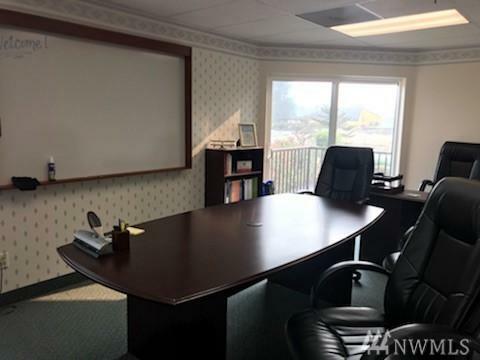 Exquisite income producing office condo for sale in a well traveled area of Longview. 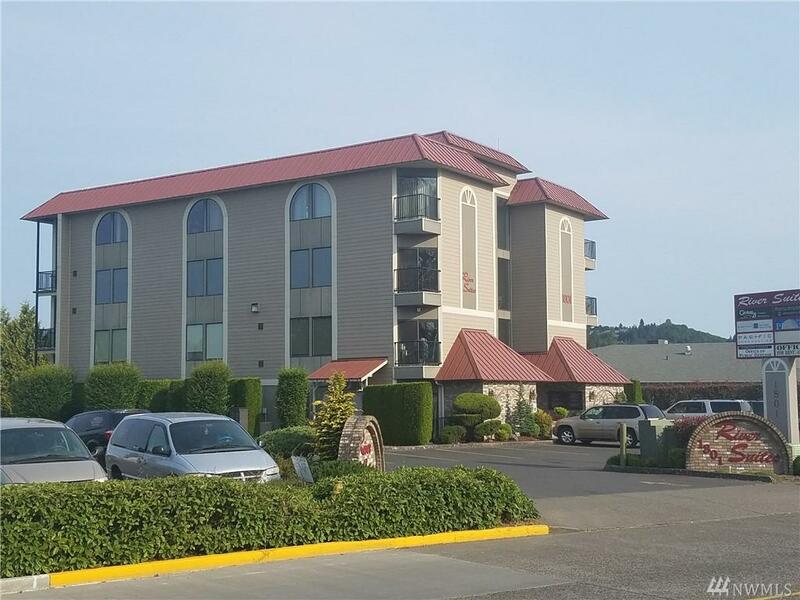 This condo is offered at current CAP rate of 6.9% with a proforma CAP rate of 14.6%. 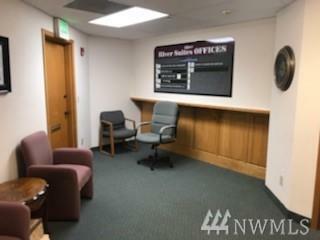 This second floor office features 1,913 SF spread over 10 good sized offices, with a large reception/waiting area, an abundance of parking and great signage. 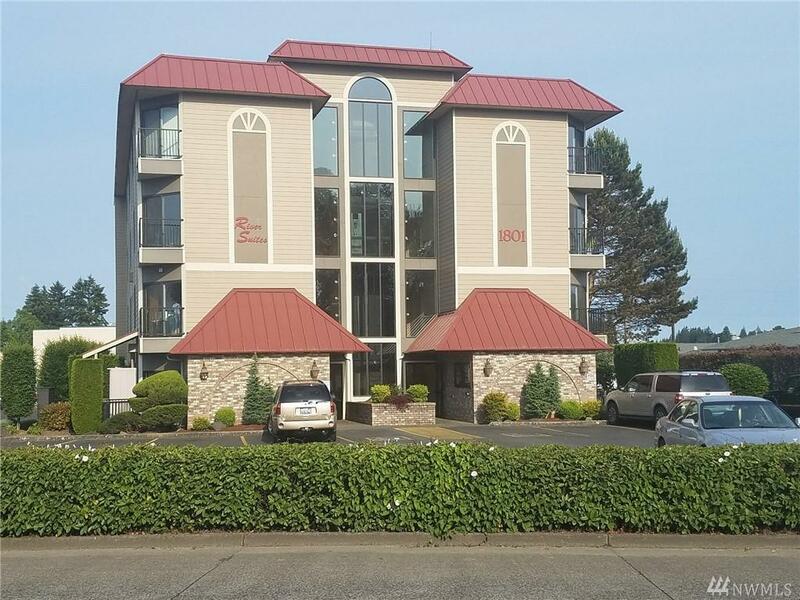 This would be a great opportunity to add this investment property to your portfolio. Call today for your private tour.